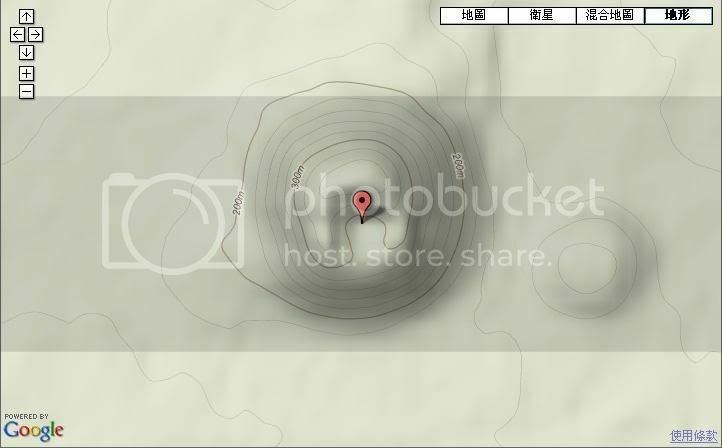 Do you have any idea where exactly is this volcanic cone on the google map? I want to check out the size and height of the flying site on the map. I did a search on the web, saying that there are over 360 volcanic cones in Jeju island and these cones give good lift for paragliding in all directions. have to share the fare difference i.e.$500 each. Please advice if any change. 好!! !有獎品,每人一隻F5J 2.2m .STANLEY 有風扇一把 哈哈!!!!! 堅叔，D 獎品 . . . It's time to final the travel arrangement. Divided by 8 person = $3,840 each. OR pay me at the slope on coming Sunday. Note the WindGuru forecast of the flying site. It seems to be light wind on the competition days. Oh! first casualty before TR2009! 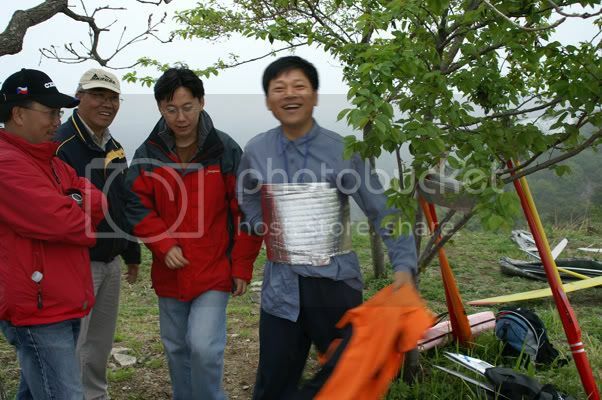 See some earlier pictures taken by the Singapore team who has arrived at Jeju yesterday. The hotel looks good! I think we can have internet access there. C.M., will you take a laptop with you? I'll bring my notebook to post pictures. If that's all you want to do, you don't need to bring yours.